03/18/02 - The site is up! Added photos of myself and of my florida vaction home. Also included some photos of my paintings, please take a look in the about me page. Info on the house in Florida is on the Fee Page and to contact me, please call (416)278-9764 or email at laurette1@hotmail.com. 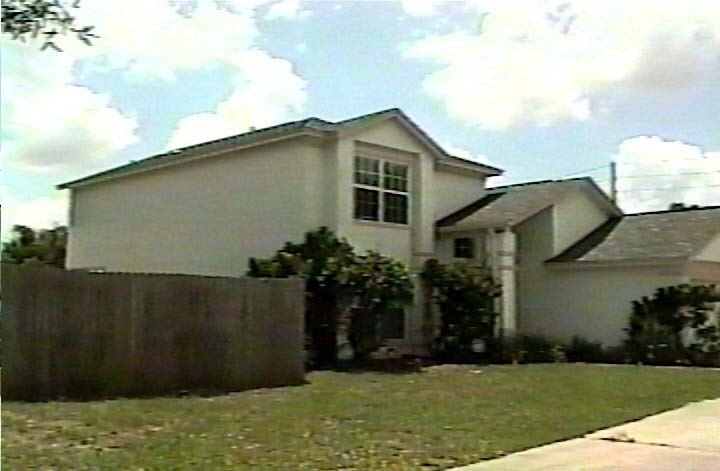 Here you'll learn more about my home in Orlando, Florida which I will be renting this year, onwards. So if you feel like visiting the "Orange County" anytime soon, you might want to think of staying here. Not only is your stay going to be inexpensive, you'll also find yourself 45 minutes to Disney World, and all the attractions Orlando has to offer. Local pool and tennis court within walking distance to make your stay a more relaxing one. Home is close to cinema, supermarket and restaurants. Explore the photo albums to get a good look at the entire home from top to bottom. Also feel free to take a look at the fee structure page; and if you have any questions/concerns or simply want to inquire, please don't hesitate to drop me a line. Look in the Contact Me page for information.